It happens to all of us. Perhaps you left your radio on, or perhaps your battery is older and starting to lose its charge. In any case, being stranded due to a drained battery is not a pleasant experience. A good set of hand tools is a necessity for auto repair, but servicing many systems requires special purpose tools. And a car battery charger will definitely help you to recharge or maintain your vehicle. Not all car battery chargers offer the same functions, compatibility or charging rates. Look for a unit that can handle your battery type and allows you to safely charge your battery in the time frame you desire. If you don't want to worry about plugging in the charger, look for a battery booster or jump*starter you can take with you on the road. 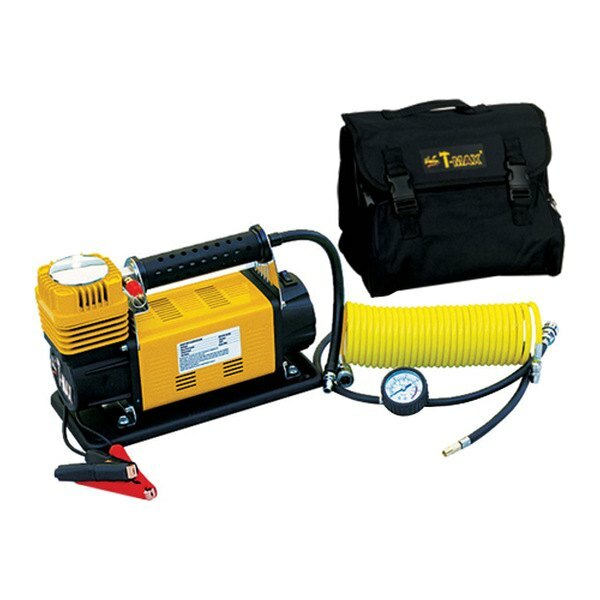 Another useful tool we would like to tell yo about is a Portable Compressor. Carrying it is an important safety measure when going off the roads, away from road assistance programs, tow trucks and garages. Its tough metal build can take the beating that is inevitable in heavy*duty off-road use. Safety is not only about carrying safety devices. It is about carrying dependable safety devices that you can trust, that are always ready for use when you need them. 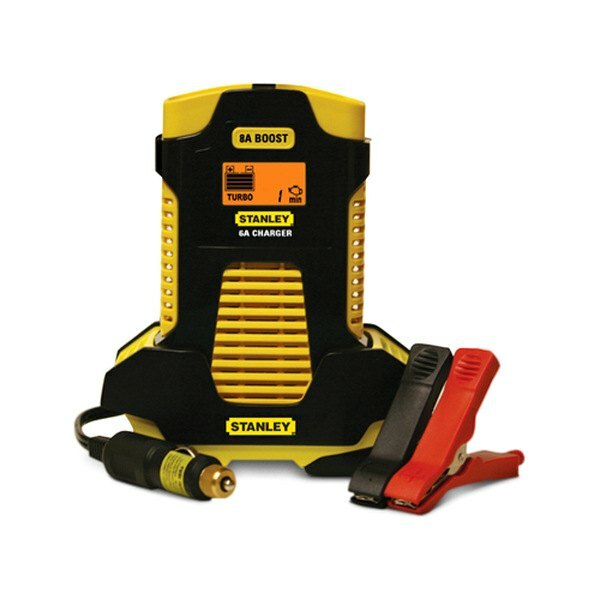 A battery booster and a portable compressor are 2 great ways to keep on top of your car maintenance, saving you the stress of wondering if your battery or tires are going to give out. Don't wait until you are stranded and looking for solution. Get prepared now! Why Medical Claim Billing From Medical Billing Company Is Vital?